The IN-Vizion Process is a Colette Baron-Reid course “for people who are on fire for success”. Colette is an internationally acclaimed intuition expert and host of the TV show Messages from Spirit. She is also a bestselling inspirational author published in 27 languages, keynote speaker, recording artist, and entrepreneur. Colette is the founder and CEO of the Master Intuitive Coach Institute (MICI), and the IN-Vizion Process is at the heart and center of everything they teach over there. 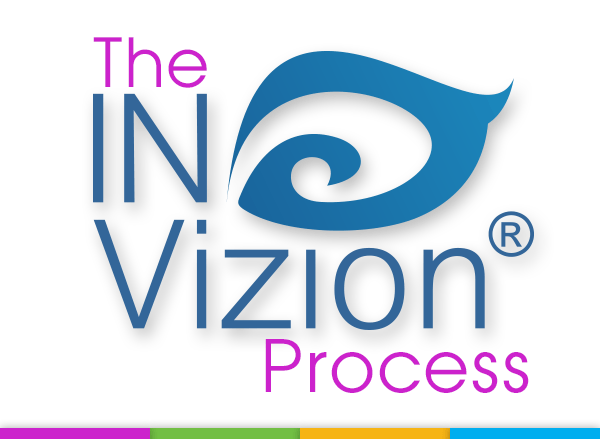 What is the IN-Vizion Process? IN-Vizion is a highly effective energy psychology method that provides deep and meaningful TRANSFORMATION and INTEGRATION. The premise of the IN-Vizion Process is that we can, and do get caught in our stories and then repeat them unconsciously. But if we can imagine our stories as seen through the eyes of a traveler on a map, we can remain open to the invisible paths that are out of reach when we over-strategize and plan using logical and rational left-brain methods (as opposed to intuitive and creative right-brain methods). If you are currently a coach with your own established coaching practice, the IN-Vizion Process may set you apart from your competition. You will shift your clients from “blocked and uncertain” to “clear and on purpose”. If you are looking to improve on an area (or all areas) of your life, the IN-Vizion Process can help you experience a radical and dramatic shift in perspective, removing blocks to authentic creativity. For some people a profound effect was achieved in a very short amount of time. Throughout her years of coaching clients, Colette has developed and perfected this process, testing on herself along the way. She’s convinced that IN-Vizion would be the most important tool you have in your coaching (or life) toolkit. Working through a set of right-brain, intuitive exercises designed to shift your perceptions and retrain your subconscious perspectives – the IN-Vizion Process is about using creative, intuitive, right-brain engagement to master your mind. I would love to explain more here but Colette herself should be able to explain all of this much better. You can watch her video here (the first video on the page). Be sure to try out her free training as well (the second video on the page). As mentioned above, Colette is an internationally acclaimed intuition (not nutrition!) expert and host of the TV show Messages from Spirit. Voted into the Watkins List as one of the Top 100 Most Spiritually Influential People in 2013, her reputation as a noted contemporary thought leader was firmly established. In person or on paper, Colette delivers her message of perspective and hope with her trademark compassionate candor peppered with a pinch of infectious personality. She is known for her uncanny, laser-sharp, intuitive insights – she can bring audiences ranging from private clients to packed international auditoriums to laughter and tears. During this 6-week course, you will go deeply into the landscapes of the creative mind, traveling throughout the landscapes to see and learn the process in the only way you can at this level – experientially. You will listen as Colette takes volunteers through the process again and again to define the landscapes they are in and then design the landscapes they choose to create. The IN-Vizion Process teaches you to “define and design your internal landscapes”. You’ll work to clear yourself of the blocks you may or may not be aware of while participating in this course. And you’ll be assigned a “study buddy” to work with extensively and perfect your techniques. The price of IN-Vizion is $995 (I know, not cheap) BUT you’ll have a 30-day money back guarantee. So if you implement what is in the course and find that you’re not 100% happy with your investment, just request a full refund within 30 days of the start of the course. You would not be bearing any financial risk whatsoever. If you are on the fence, take the course for a test drive. You may be shocked at how quickly you see results. By the way, you do have the option to pay in one lump sum, three payments, or use PayPal and get up to six months to pay. The profound effect this process can have on every area of your life is astounding. From understanding the fundamentals of the various aspects of the unconscious mind – the Environment of the Mind, Eco-psychology, Active Imagination and The Observer – to implementing the 3 questions that comprise the IN-Vizion Process, this course is a proven step-by-step system that makes it easy to learn, experience and master these concepts in a short amount of time. There is no exaggeration about the effect this process can have on every area of your life. Join the IN-Vizion Process here. That is all from me today. If you have enjoyed or found this review to be useful you can share it with others, and if you have any questions or comments in regards to this course just let me know in the comment box below and I will get back to you as soon as I can. Thanks so much for reading! A great and useful website where I can learn all I care about the subject. I’m glad I found you! Thanks! You’re most welcome. Hope you enjoyed the free training above! There are so many people who have been damaged over the years, broken relationships, tragic childhoods. I think the invizion process could be something very helpful. Im going to check it out myself, thanks for sharing. Do you by chance know Colette personally? Not personally – I joined the IN-Vizion Process a couple of years ago, that’s how I ‘know’ Colette. Just want to add that I’ve had no regrets about joining this course. 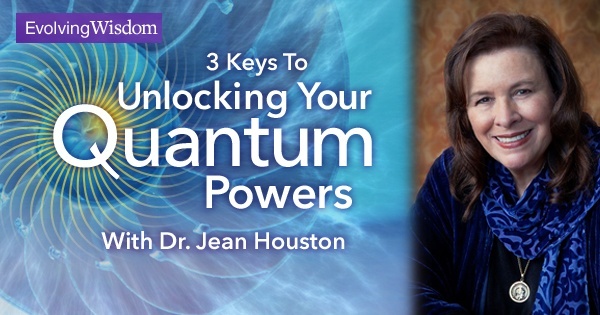 I believe you’ll find her methods unorthodox and deeply transformational. Hi Diane, if money is an issue, just sign up first then request a full refund if you’re not getting fantastic results. 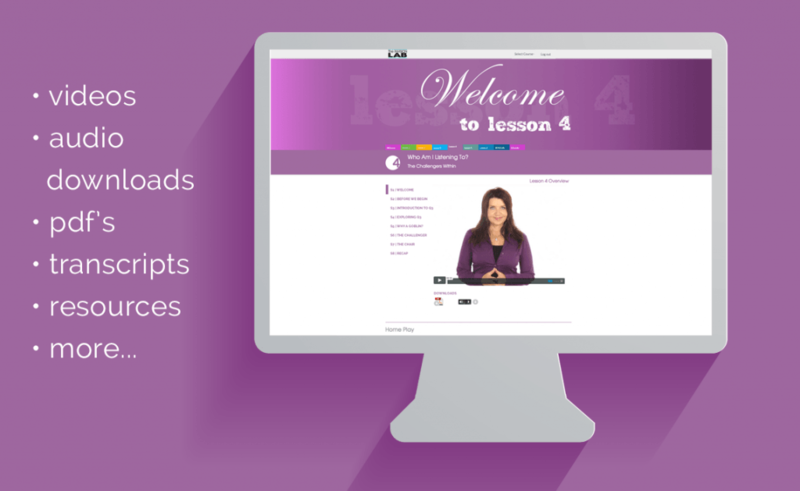 Give this course a chance to give you results that far outweigh its cost. Thanks, Kit. Do give this course test drive. You may be surprised at the results you get. I have always loved anything to do with personal growth, self help books have been one of the reasons why I got out of my shy phase !!! Anything to do with mind as well has always fascinated me !!! To read a spiritual book or go to a guided meditation was so peaceful and grounding!! Thank you for sharing some ideas that you thought had a profound effect on you, very fascinating stuff !!! I must say that the concept is intiquing, but the price is kind of scary! Are there any books or articles we can read to learn more about it before we commit to such a large sum? I think the best thing to do is to go through the free training by Colette (second video on the page). From the training you can judge for yourself whether you want to proceed to the course itself. Also, don’t forget that you’ll have a 30-day money back guarantee. So you can take the course for a test drive without bearing any financial risk.